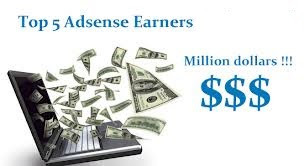 Earning through Google AdSense is the easy way to make money from home. If you start and create a blog than your first motive is to apply for an Google AdSense and earn huge money from ads. You have to do so many things before applying for an Google AdSense. Like your blog grab an huge traffic, your blog must be popular and famous, apply for AdSense if your blog have been create and passed from 6 months. In this post I have written on the top 5 bloggers from India who have earn huge amount from Google AdSense. Below the list contain the top five blogs that earn the most from Google AdSense in India. 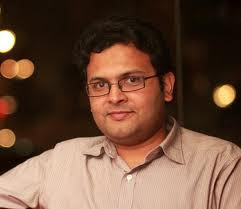 Amit Agarwal is an Engineering degree in Computer Science from IIT and has previously worked at ADP Inc. for clients like Goldman Sachs and Merrill Lynch. He is the first successful Indian blogger. Labnol is a Technology blog which was started in 2004. He is also started some technical projects like Google Social, Tall Tweets, RSS Search, HTML Mail,Blogger Sitemap, AdSense Sandbox. 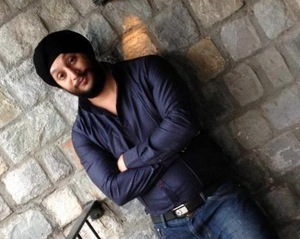 Jaspal Singh is an Mechanical Engineer student with some skills of Designing & Coding. SaveDelete is a famous and popular blog which is based on Technology, Designing, gadgets and latest updates etc. ShoutMeLoud is a famous blog which is based on Blogging, Make Money online, SEO, Business blogging, Social media, WordPress, Affiliate marketing, Web 2.0 and Internet marketing. 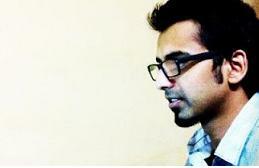 Harsh is an engineering student and become an passionate blogger. He launched his blog in 2009. 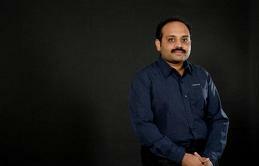 Trak was founded by Prabhu Desai in 1st May 2007. This blog is always focus on Indian Business and startups. It is an one of the famous and popular blogger who earn a huge amount through AdSense per month. It was launched in 2008. It is an technology blog which is focused on personal and consumer technology including web tools and gadgets. 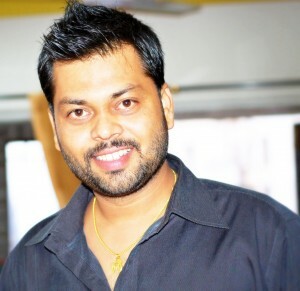 Raju PP is an electronics engineering from Bangalore.